Dolce Vita black leather booties, $259, J.Cole Shoes. Manolo Blahnik metal mesh pumps, $675, Saks Fifth Avenue. 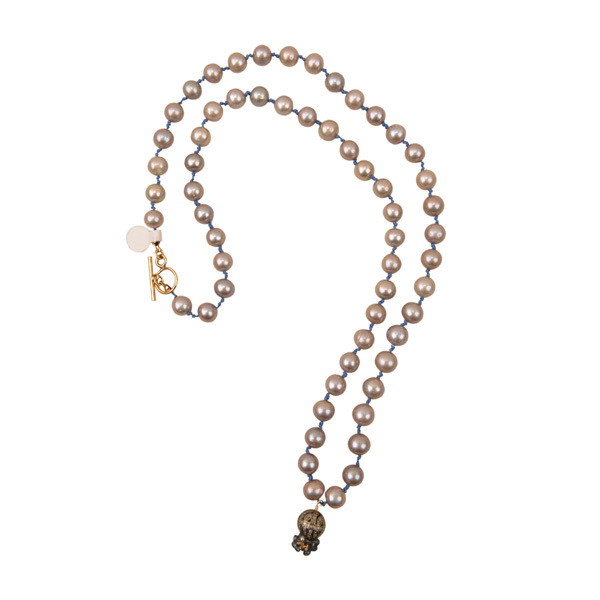 Wendy Brigode gray pearl necklace, $1,938, Abersons. 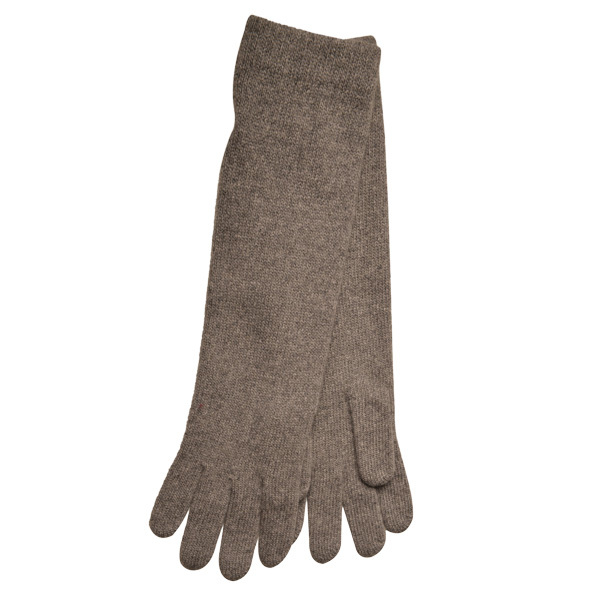 Portolano gray cashmere gloves, $50, Abersons. 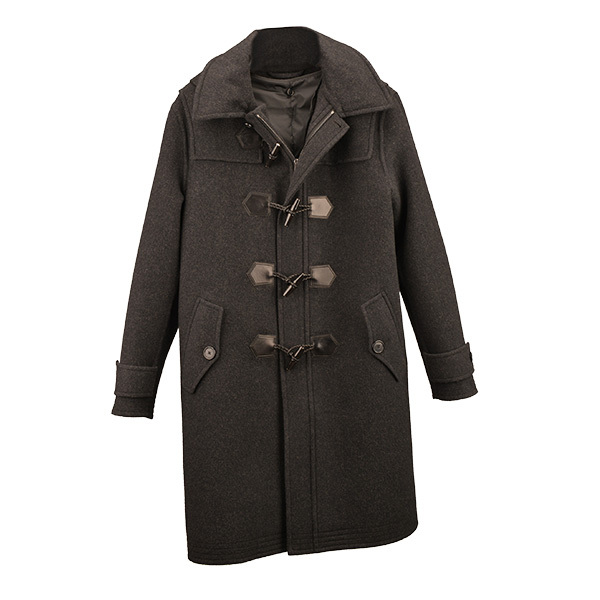 Ralph Lauren gray toggle coat, $3,795, Abersons. 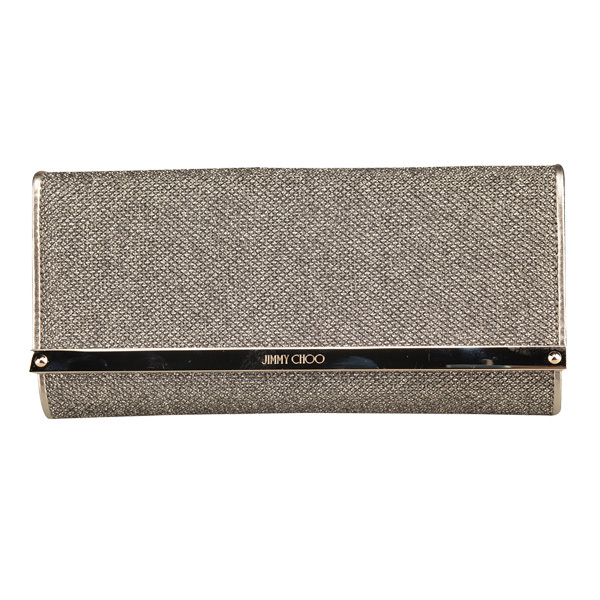 Miu Miu gray handbag, $1,450, Balliets. 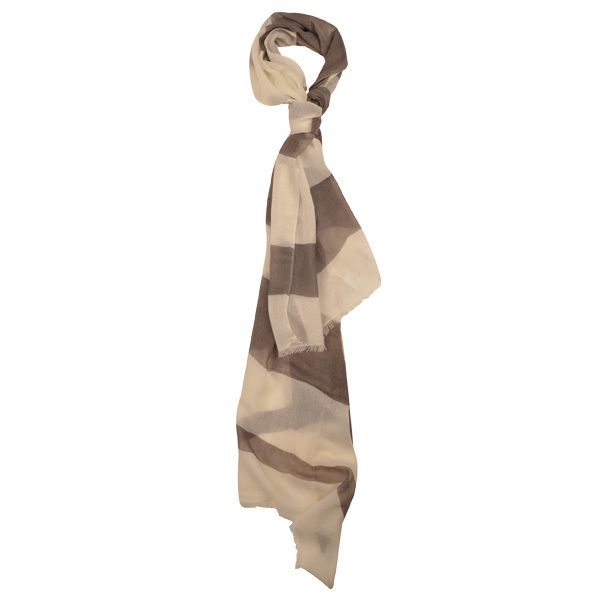 Alice and olivia by stacey bendet hand with ring sweater, $368, saks fifth avenue. B.May pressed crocodile leather bag, $912, Abersons. 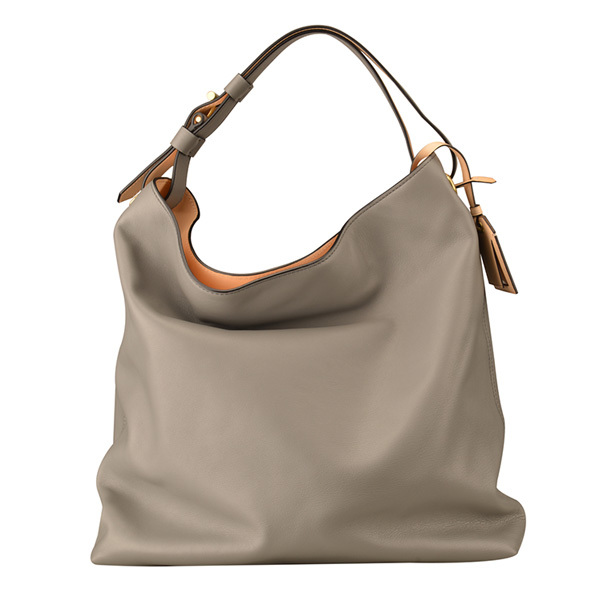 Reed Krakoff gray hobo bag, $1,590, Abersons. Shalini gray cocktail dress, $2,840, Abersons.